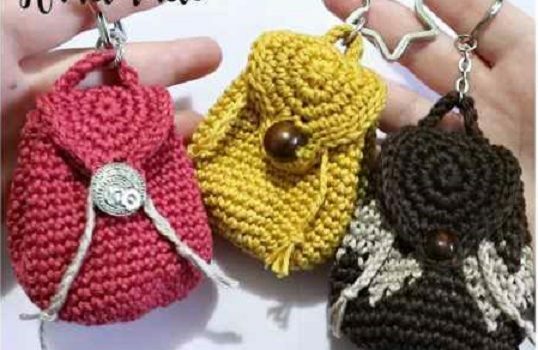 These lovely crochet mini backpack purses look really fantastic! They’re really easy and fast to make and we absolutely love them! They are across backpacks with a string and a button or a bead and they make really cute key chains or backpacks for dolls! Learn how to crochet this super cute miniature backpack y following the video tutorial below, courtesy of MaryJ Handmade. The Most Adorable Crochet Heart Keychain Ever! Super Quick & Cute Crochet Lip Balm Cozy… Attach To Your Purse And Go! This Butterfly Keychain Is Spectacular! 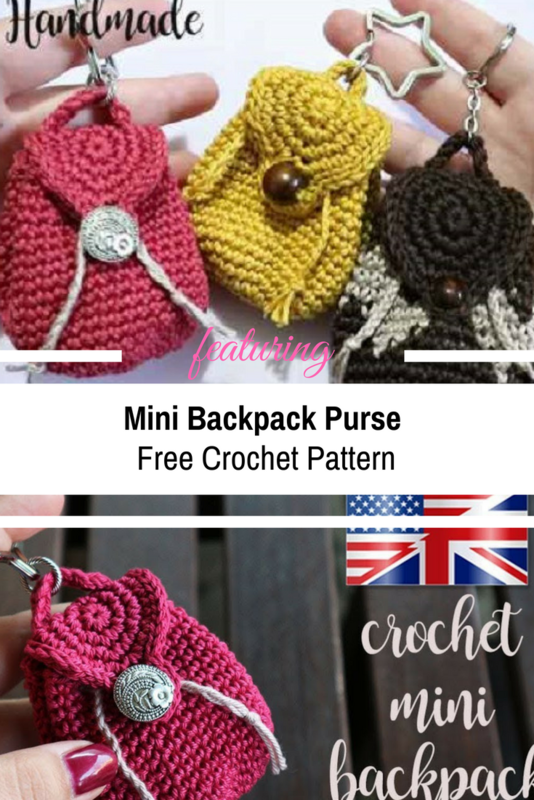 The featured Crochet Mini Backpack Purse is made using cotton thread size 3 a 2.5 millimeters crochet hook. 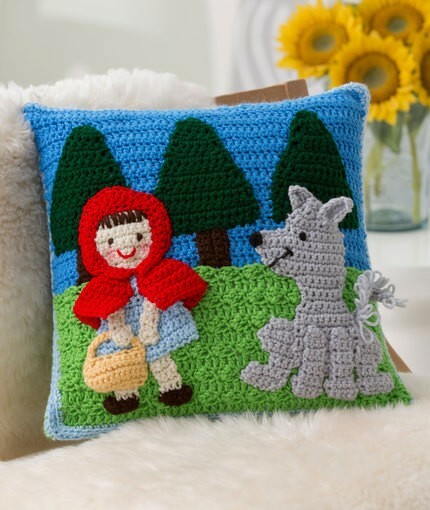 You’ll also need a marker, scissors, a needle, key ring and a button or a large bead. Note: the pattern is written on the video so simply watch the video to see the written pattern. Thanks to MaryJ Handmade for the article inspiration and featured image. [Free Pattern] This Cute Candy Cane Dispenser Makes A Lovely Centerpiece For Holiday Dining!